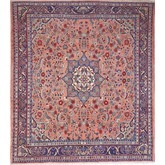 Oriental-Carpets.com is an online shop for new and antique oriental rugs specializing in large / XXL / oversized rugs. 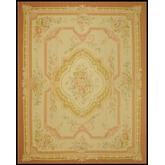 Safe Shopping: Any order can be cancelled within 21 days after arrival of the rug. Just let us know that you do not wish to keep the rug. It would then be picked up from your home and delivered back to us, free of charge. 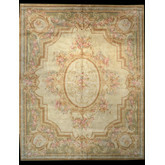 Now it's time to find your perfect large rug!